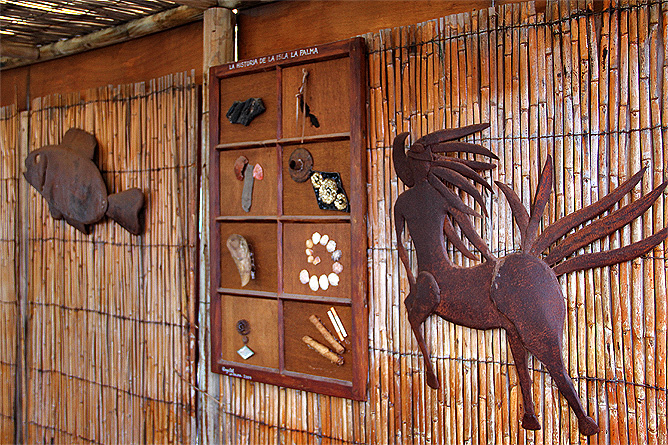 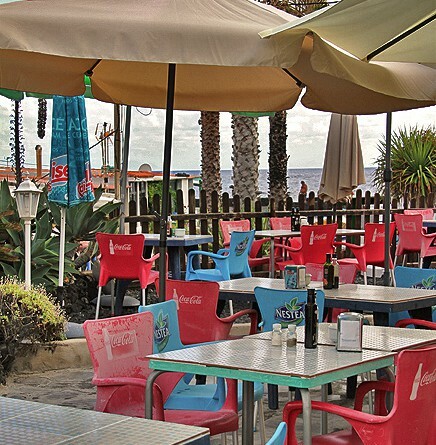 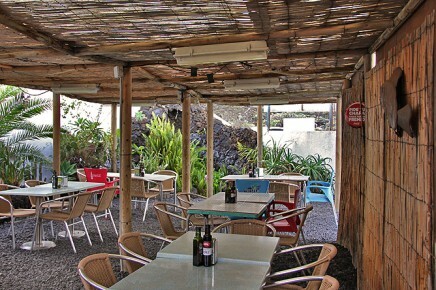 Authentic fish restaurant on the Salemera Beach in Mazo. 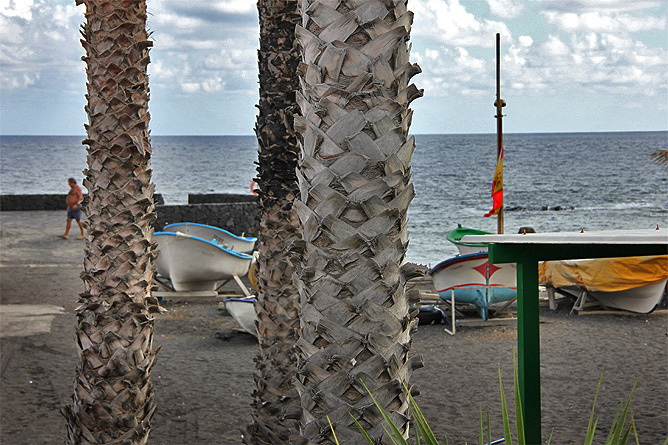 On the sandy cove Playa Salemera you can enjoy the sea and watch fishers in their small boats returning with their catch. 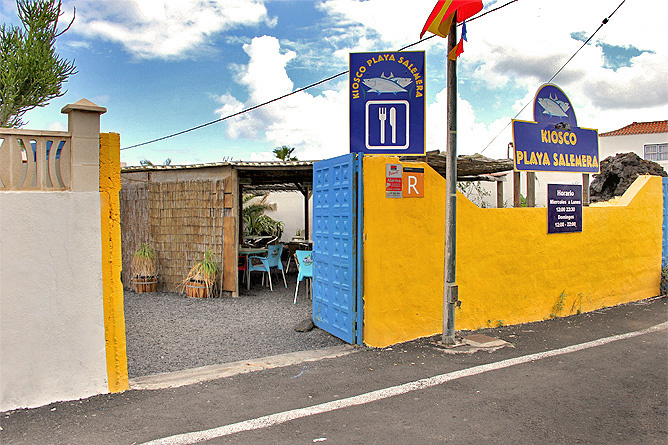 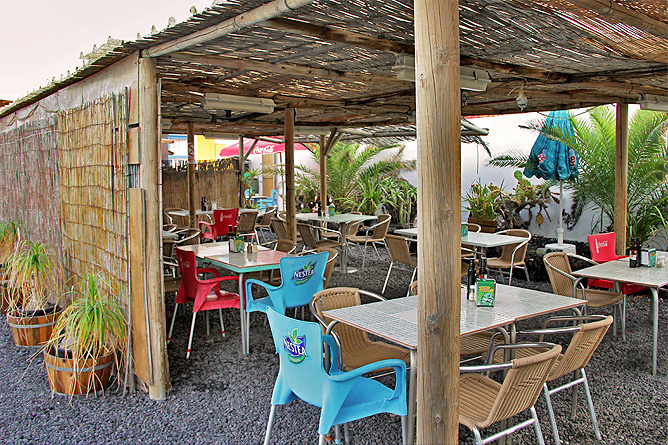 The salty air and the supplies of fresh fish whet your appetite and the plain Kiosco Plaza de Salemera is just the right place. 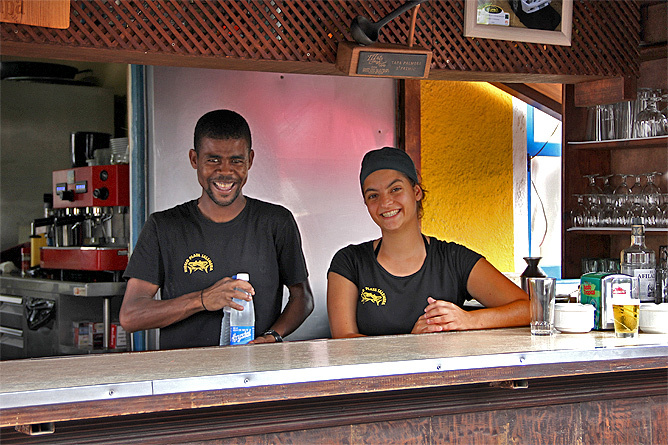 You enjoy a quaint atmosphere and a friendly staff. Main dishes are amongst others: octopus, moraines, sea mussels, crabs, fish soup and other offers of the daily catch. 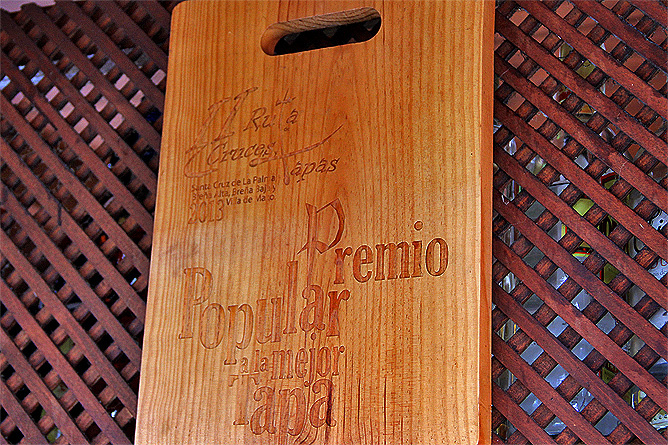 Kiolco Salemera is also well-known and distinguished for its "tapas", that are especially created for the annual Tapa-Route "Fiesta de las Cruces". 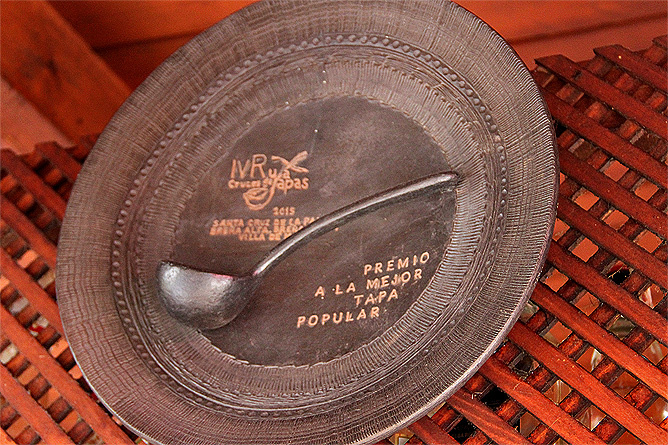 In this year alone at the very same Tapa Route with almost 30 restaurants participating from the districts Santa Cruz, Breña Alta, Breña Baja and Mazo, Kiosco de Salemera not only raked one but two prizes to themselves. 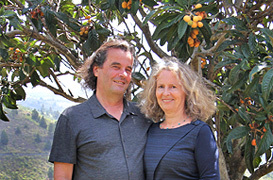 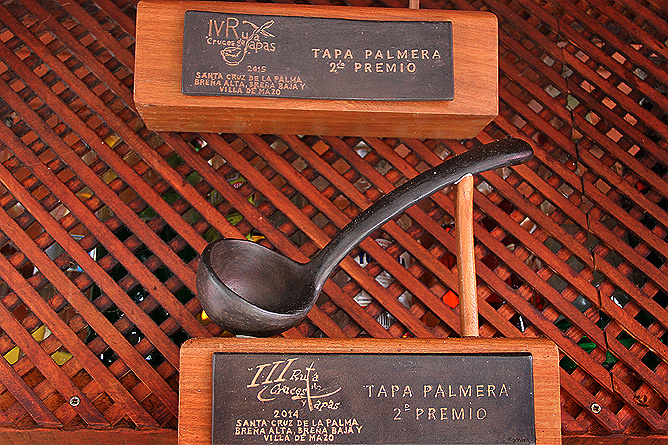 The restaurant was awarded for the best and most popular Tapa. 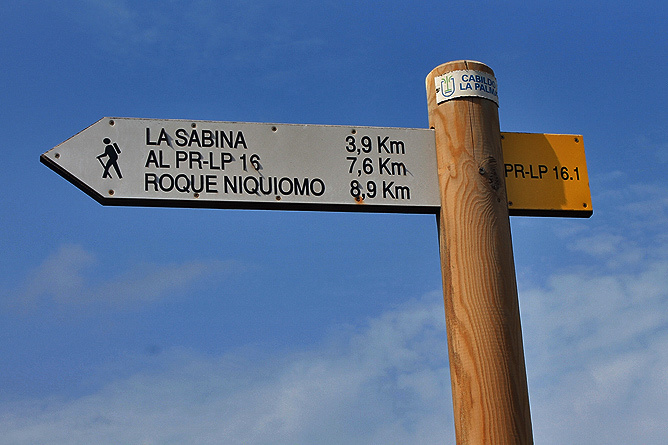 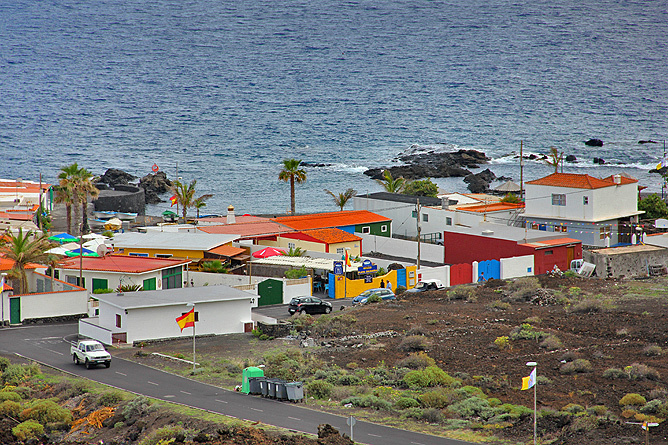 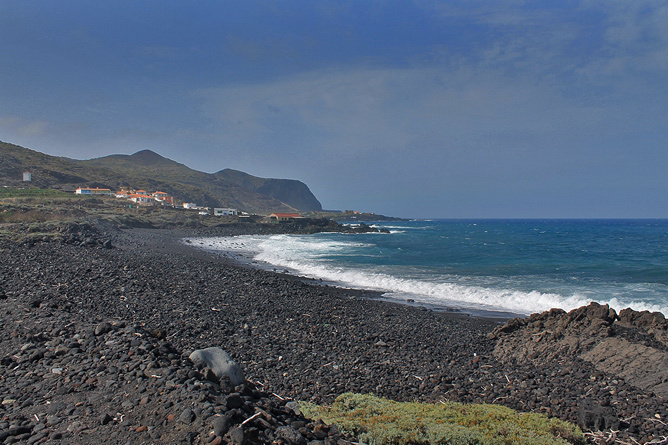 If you are up for a short walk after enjoying your meal, you can take the "Camino de Salemera" path along the coast. 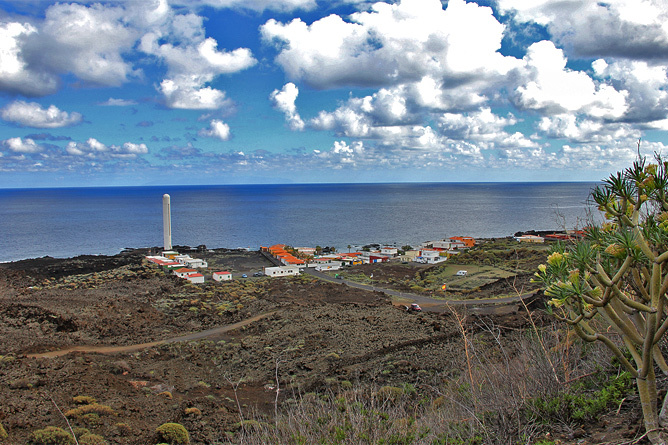 It's nice to walk through the volcanic landscape with its scarcely vegetation and small bathing places.